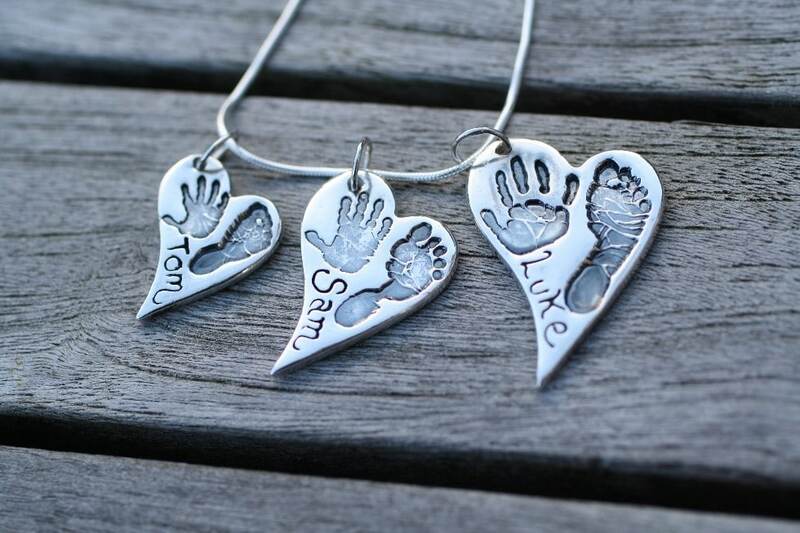 Capture a very precious moment in time on a personalised piece of silver jewellery. 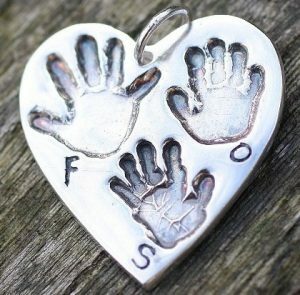 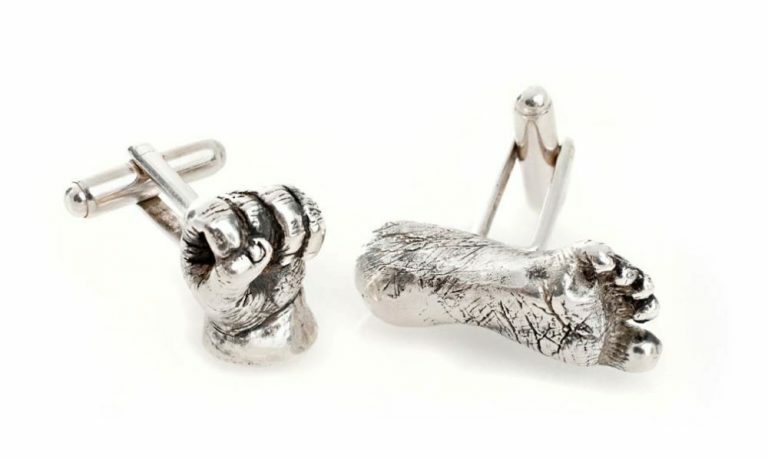 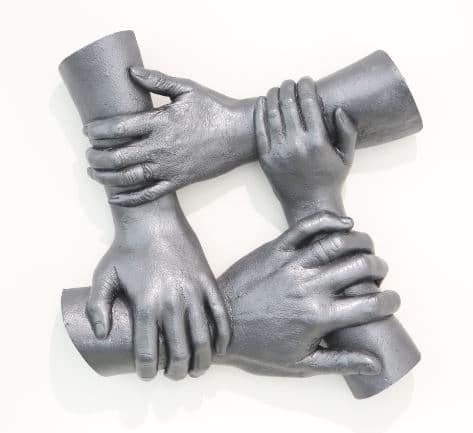 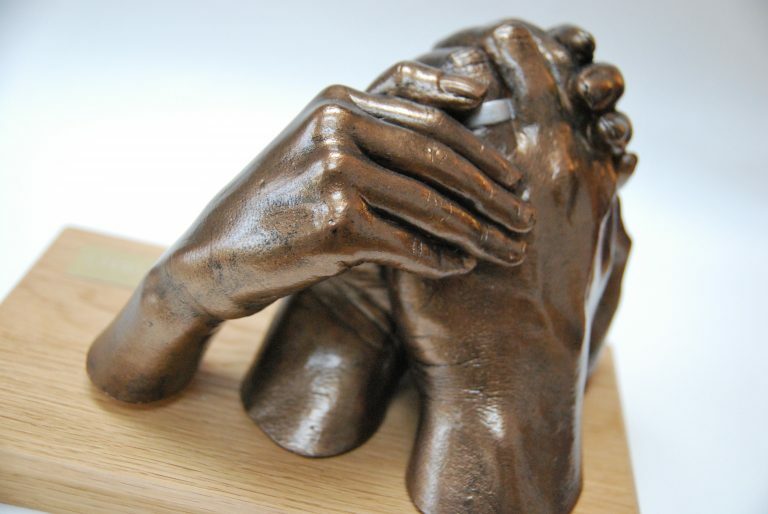 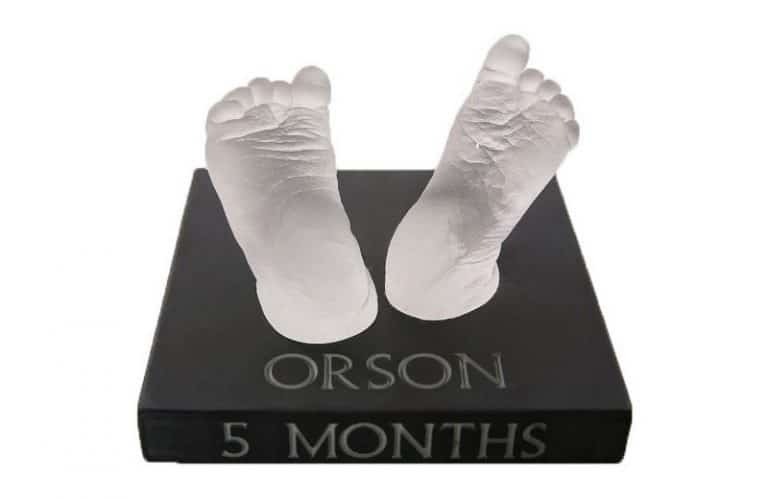 Whether you have a newborn, teenager or an adult – the original size of the hand or foot is not an issue – as the process requires the original print to be shrunk down, which means charms can be created at any age. 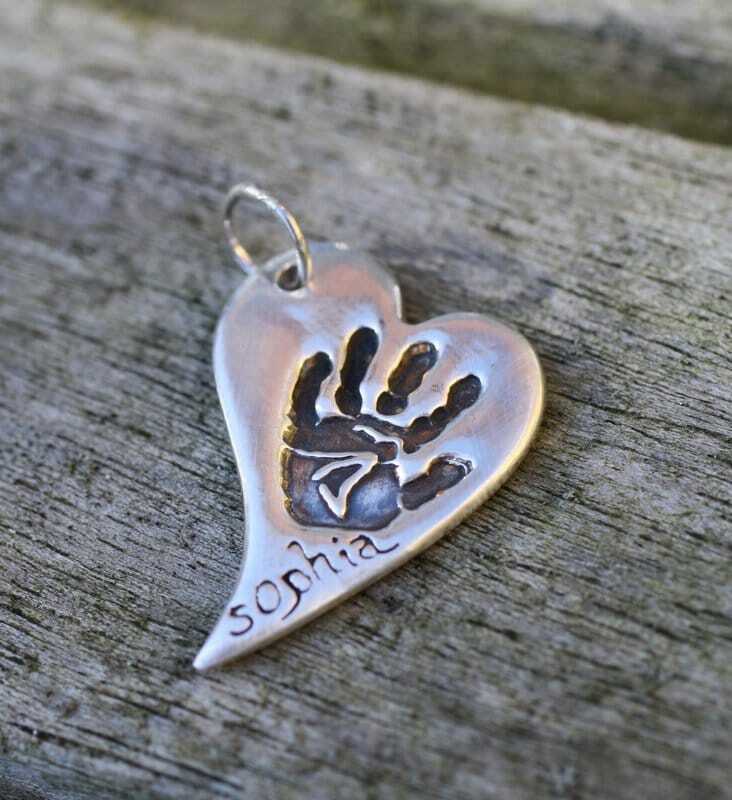 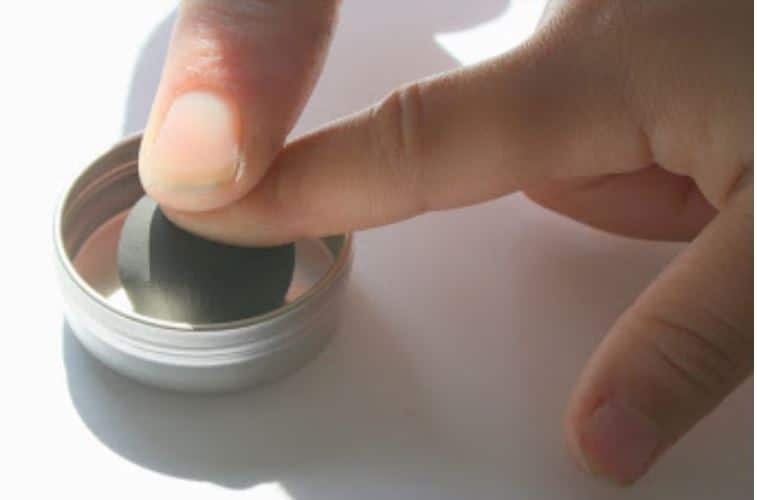 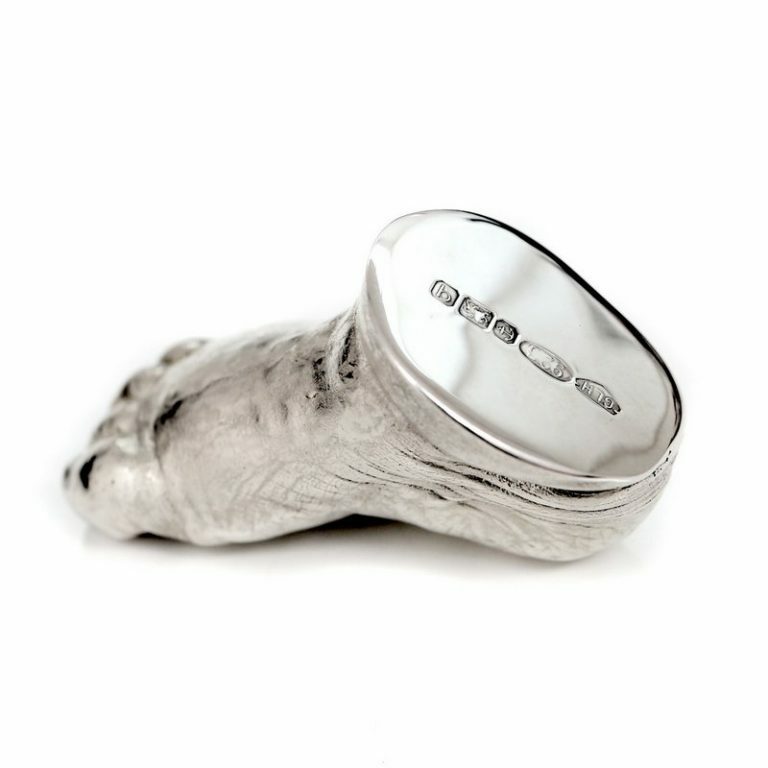 Precious Memories prides themselves on knowing that every piece of jewellery has been carefully handcrafted to a high standard using 99.9% pure silver. 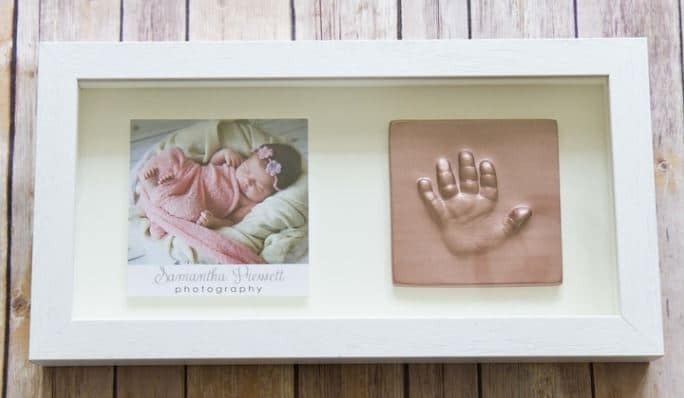 Prints can be taken in Poole, Dorset at the studio or a kit can be sent out to you. 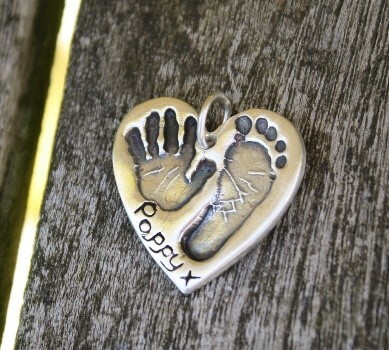 For every piece of jewellery created we make a stamp of your print. 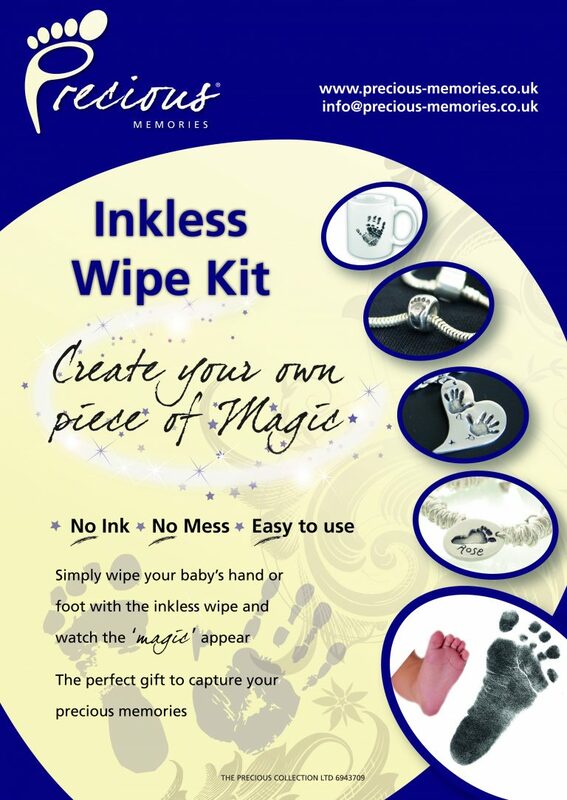 This is then held on file, so re-ordering items at a later date using your original print has never been easier. Offering a variety of shapes including heart, oval and teardrop and varius sizes the following is a guide for a standard heart.